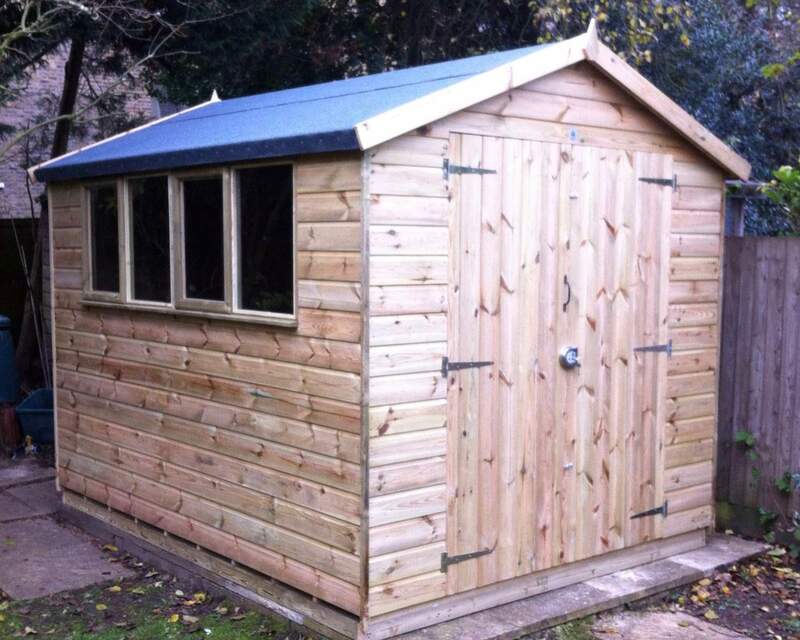 If you need an outbuilding with a bit of extra space, then our 15 by 10 sheds are just what you need. 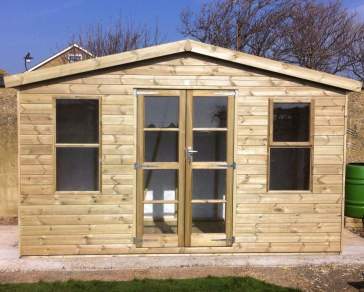 These premium garden rooms are a must for any outdoor space, providing excellent quality at a very reasonable price. 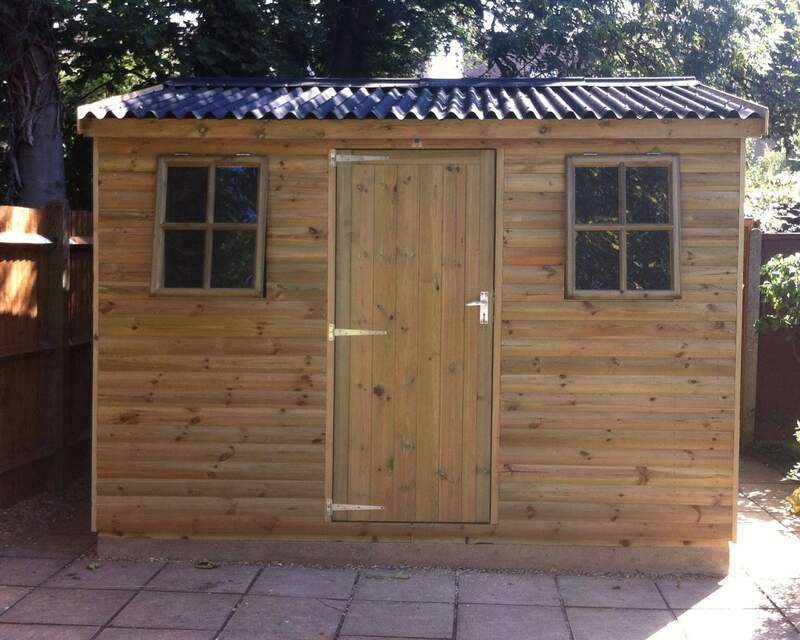 Our sheds are all expertly-crafted by our experienced tradesmen, on site, and tailored to your specifications. 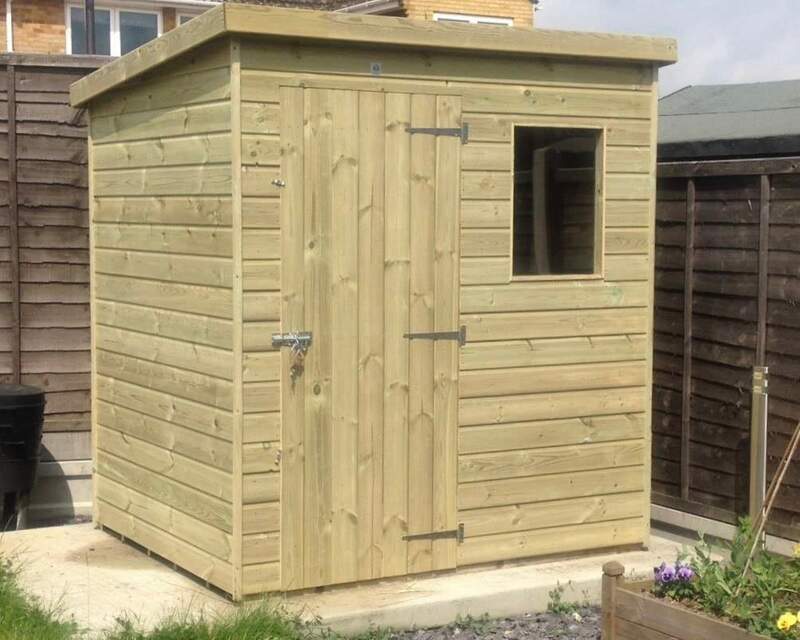 They will create outhouses tailored to your specification, with a high standard of build quality. 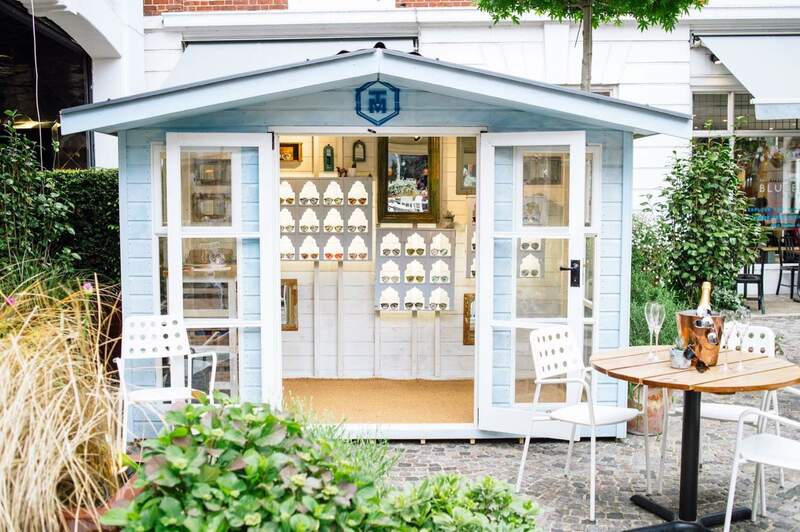 Based in the heart of Kent, we deliver to Kent, Sussex, Surrey, London or Brighton for FREE. 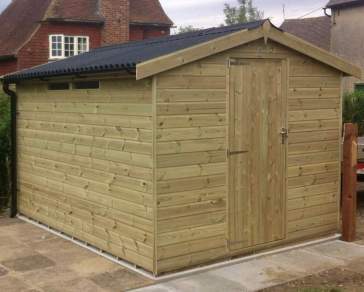 No matter the weather, our 15 x 10 premium sheds will suit your outdoor storage, DIY or summer ‘simmer down’ needs. 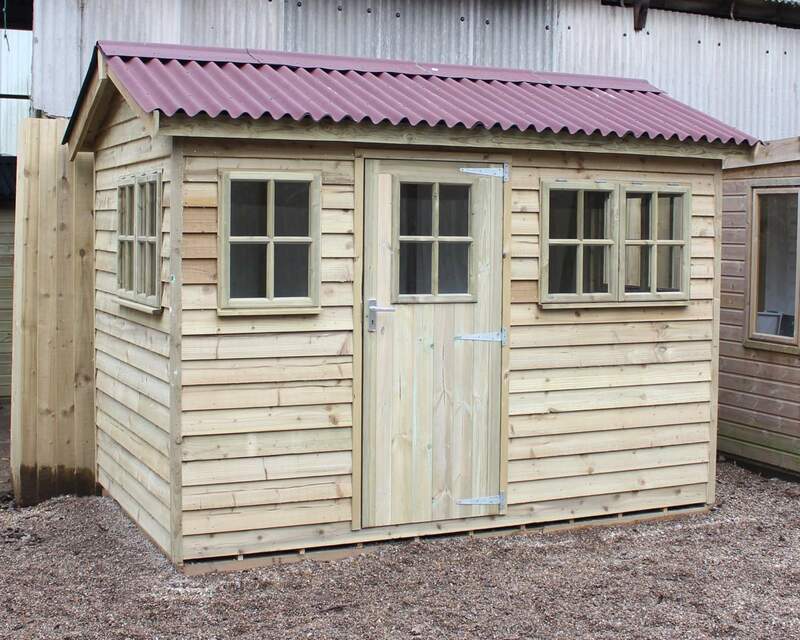 Our 100% pressure treated garden buildings are built to withstand the toughest of weather conditions, keeping you warm and comfortable, come rain or shine. 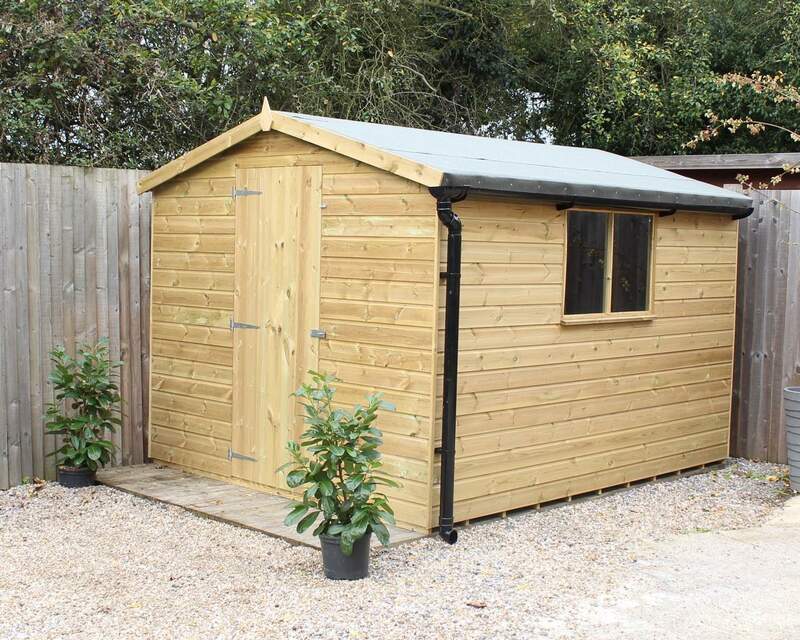 Not only do you benefit from our pre-treated outdoor buildings, your valuable belongings will too – whether you’re storing garden tools or office equipment, you can rest assured they will not be damaged by adverse weather conditions. 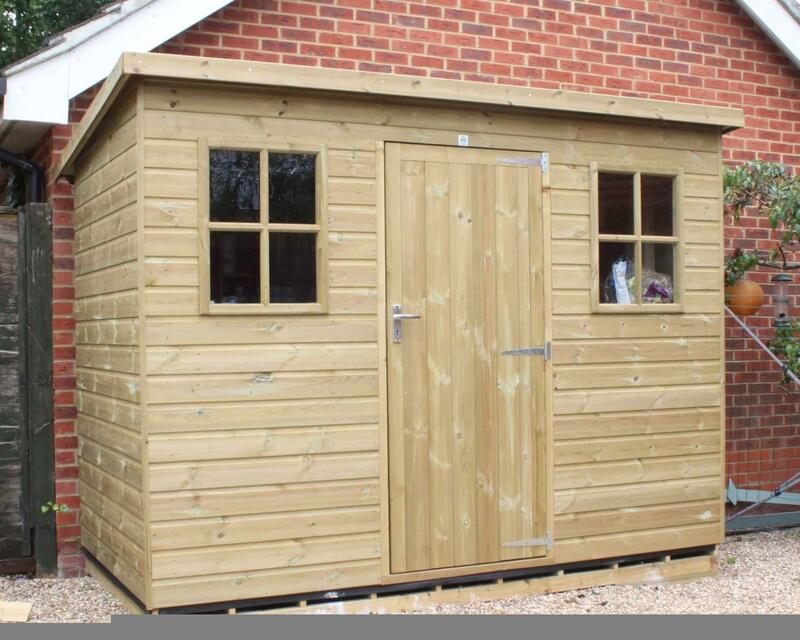 At Ace Sheds, our 15 x 10 outbuildings are 100% customisable, allowing you to tailor your purchase to whatever your needs may be. Whether you’d like to replace a door or tweak the position of a window, Ace’s customisation options have got you covered. In addition to this, you will be able to add optional extras such as a rubber roof or an opening window. If you’re looking to take your security measures to the next level, we offer security mesh, various bolts and locks compliant with the Secured by Design scheme. We also offer a FREE delivery service to the South East of England, meaning you can sit back and relax while our team of experts ensure an efficient and secure transportation. *Customers based in London, Surrey, Kent, Middlesex and Sussex are all applicable for this offer. If you’re unsure whether you qualify for free delivery check out our delivery page. 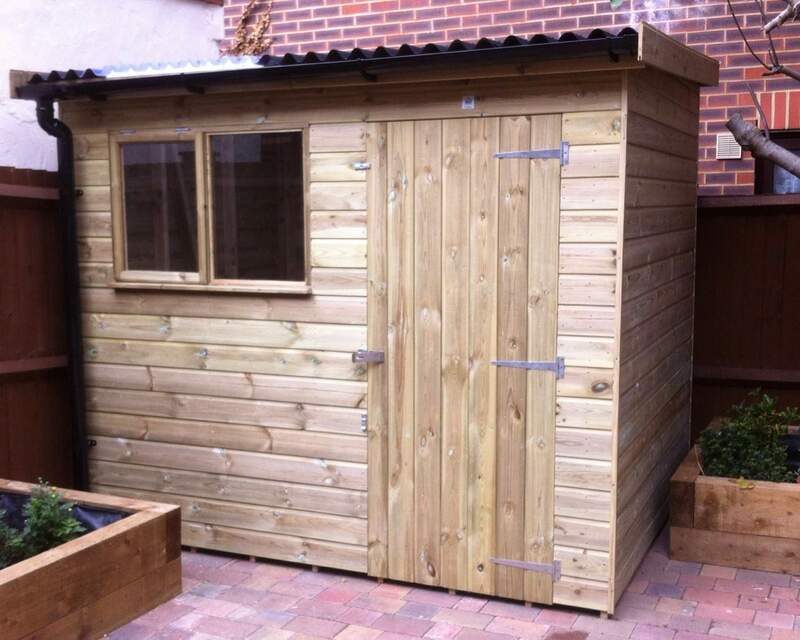 We also offer a FREE installation service, which allows you to choose a preferred day for our experts to come and erect your shed. Details can be found on our installation page. For more information on our services, get in touch online or call us on 01233 822042.